Zapped! A Frightful & Delightful Zap!!! Discussion in 'Pin Zaps & Swaps' started by PixiePost, Nov 1, 2018. 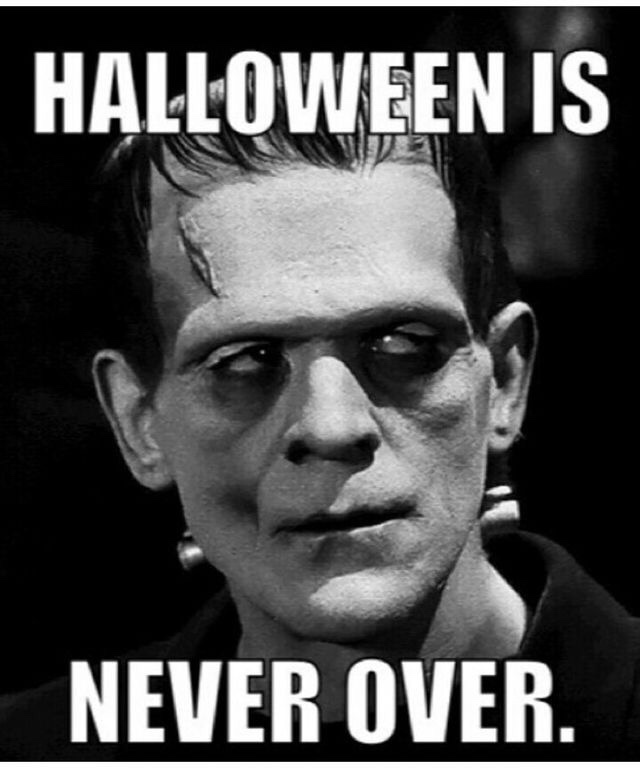 Today I got proof that my favorite holiday’s magic keeps going even after October ends. 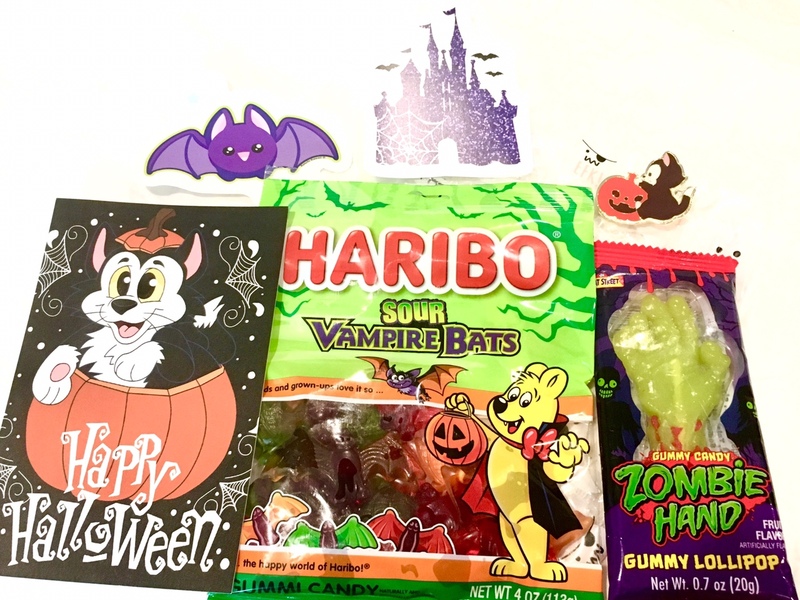 I got this super spoopy surprise package from @NutMeg! With candy and stickers and a Figaro postcard and a pin! At first, I didn’t realize a pin was even included - When I read the postcard, I had to go looking for it. I was too excited just from the gummies and stickers! Thank you so much, Sarah!!!! Booger1964, coblj003, xdattax and 4 others like this. Oh, congratulations! I am so jealous! He's adorable! Oh my god!!! What a perfect package for you! I’m so glad you get to have that pin! It’s super duper cute!! Cute pin and great zap. Congrats! What a cute pin! Congrats on the zap. That pin is beyond adorable ~ Congrats! That pin is the cutest! Congrats! What a wonderful zap package and the Figaro pin is the cutest!! !